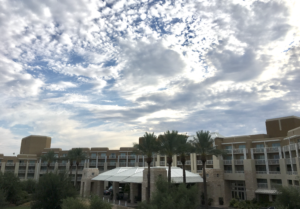 LTEN 2018: Hot and Happy in Phoenix! 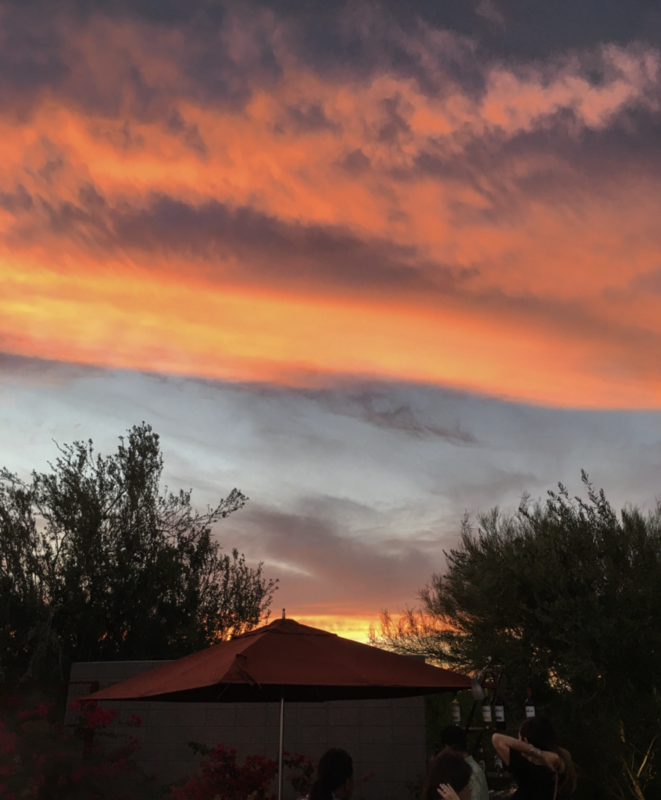 Traveling to Arizona in June is like booking a airplane flight to the surface of the sun, except the landings in Phoenix usually work out better. 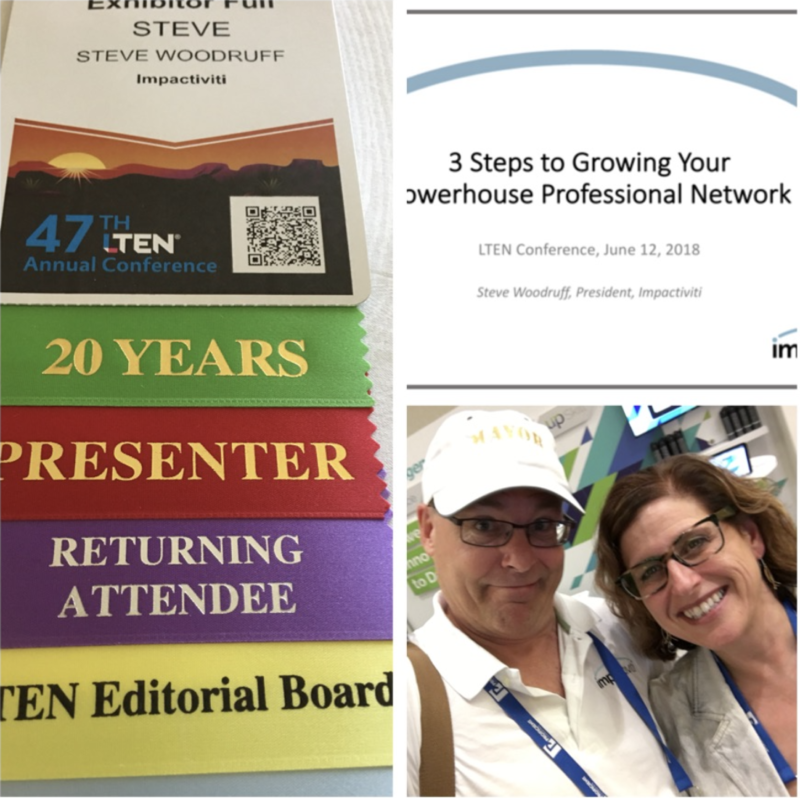 This was my 22nd LTEN conference, and I’d say that the mood seemed universally upbeat and happy. Each year, I try to get a sense of the “vibe,” and it felt very positive on every front in 2018. 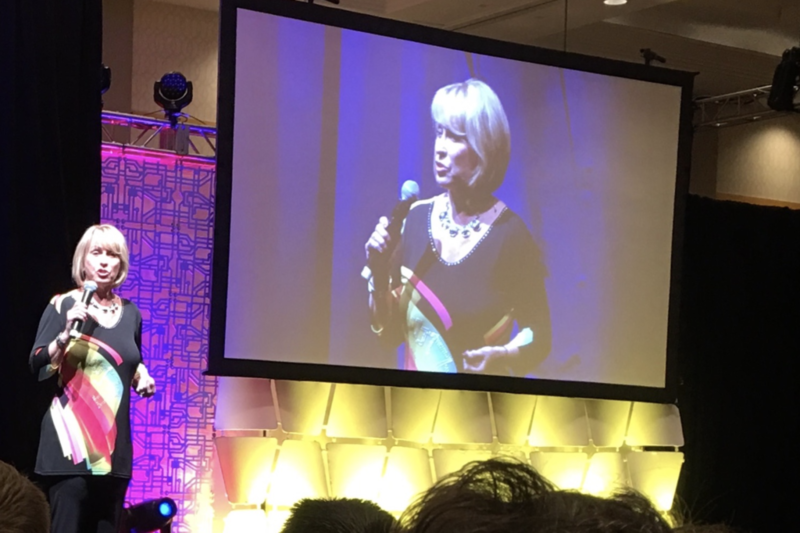 Hands down, the opening keynote by Connie Podesta was the best I’ve ever seen. She was funny, engaging, and got the audience thoroughly energized and involved. Best of all, with her Circle/Square/Triangle/Squiggle self-descriptions, she got us all talking – not only during the keynote, but throughout the entire conference. Masterful. 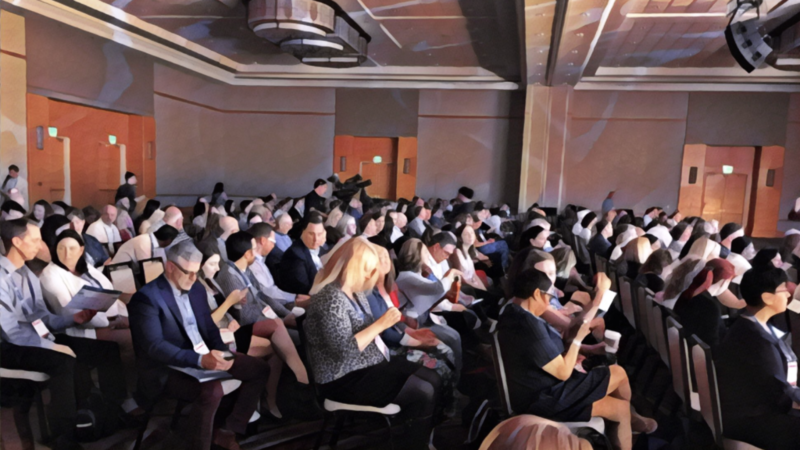 I’ve now concluded that the best opening keynote may have little to do with subject matter, and everything to do with getting people charged up and interacting with each other. 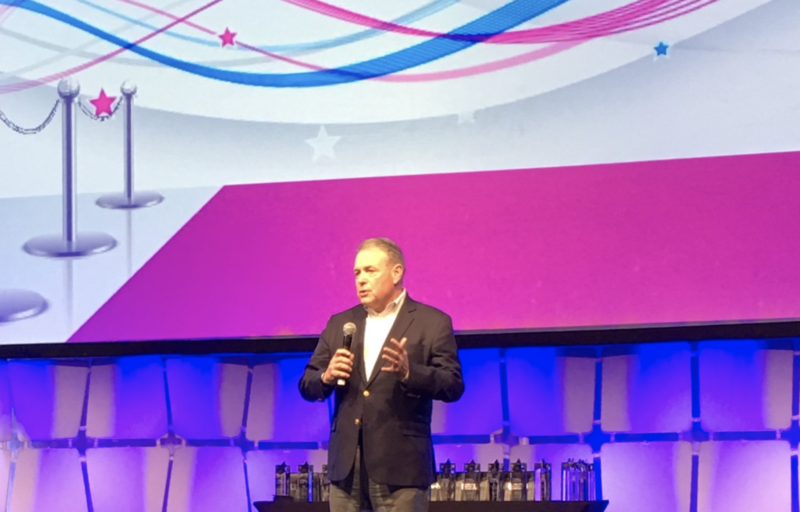 But, before Connie came on, David Fortanbary (UCB Pharma) appeared – kinda – as a hologram to give us greetings. Then, the real David showed up. 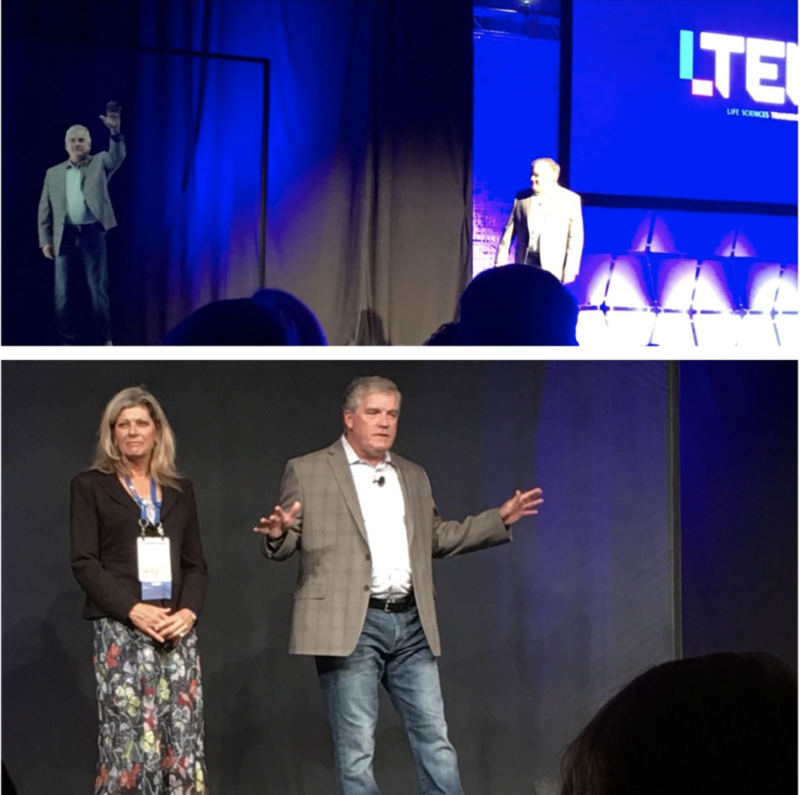 I confess, the hologram (humangram) was real enough that I was fooled – and it introduced one of the recurring themes of the conference, which is the use of Augmented and Virtual Reality in training. 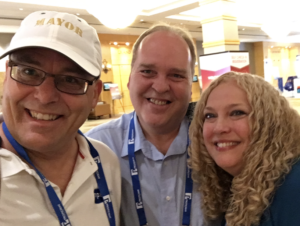 This was David’s first year heading up the conference, taking over for Mary Myers, recently retired from her post at Bayer Healthcare. Both are well-respected leaders in our industry. Once again, the helpful and attentive LTEN staff (Dawn, Miki, Christine, Nannette, Gregg, Tim, et. al.) made the entire event a pleasure to navigate – these folks are always ready with a smile and a helping hand. And I have to put in a plug for the layout of the Desert Ridge venue. Ballroom, exhibit hall, breakout rooms, lobby, sleeping rooms – all within a minimum of steps of each other. The FitBits may not have had much of a workout (except for all you early morning runners – I saw you crazy folks out there jogging on the plasma! ), but what a joy it was to not have to consult maps and hustle all over the place to the next workshop. 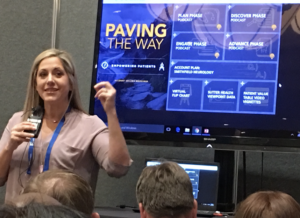 The workshops were a selection of various topics – you can only attend a small handful of them any year. The ones I took part in were quite good, and I enjoyed the change in format to have a some slots running 60 minutes, while others were 90 minutes. 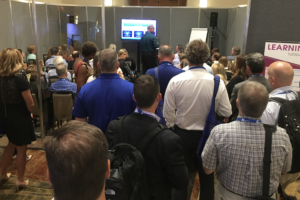 But the best change was the number and variety of Learning Labs – these were very well-attended and helped promote additional time in the exhibit hall as well. Long-standing contributors Steve Rauschkolb and Bob Rodman (OK, those of you who were there – tell me in the comments who you think Bob sounded like on his video!) 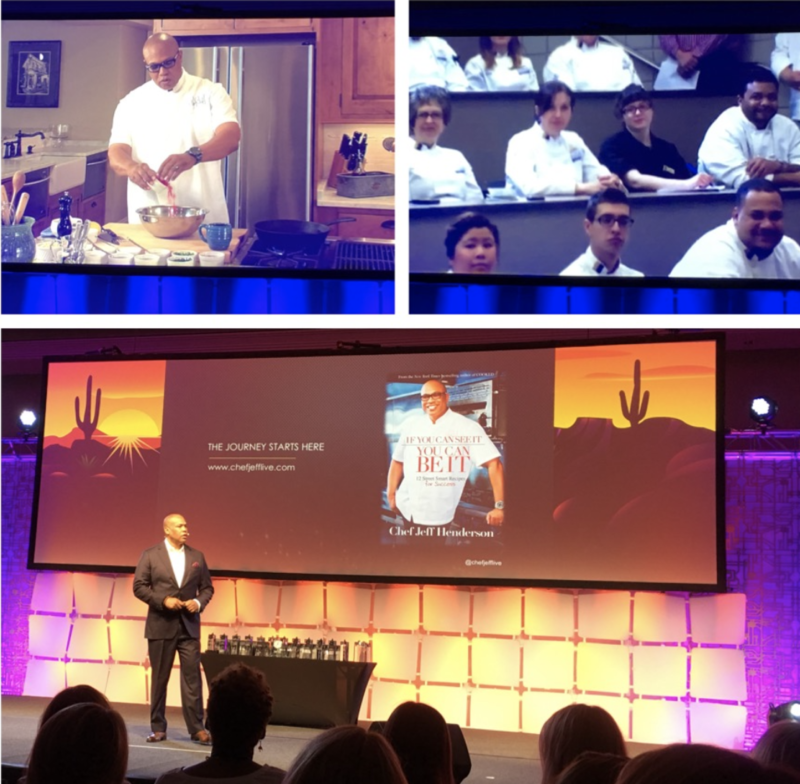 were inducted into the LTEN Hall of Fame. Plus, there was a large array of awards given to members of both the practitioner and vendor community for outstanding training initiatives. Here’s the list of this year’s winners. 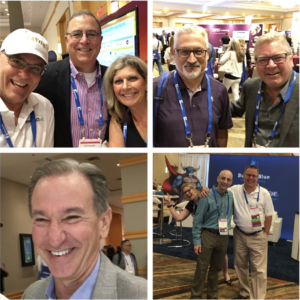 Every year, I look forward to not only meeting new people, but also reuniting with clients and partners who have been in the industry for….well, almost forever. Lots of hugs and smiles and stories, as we’ve shared business and life and struggles and successes for quite some time. 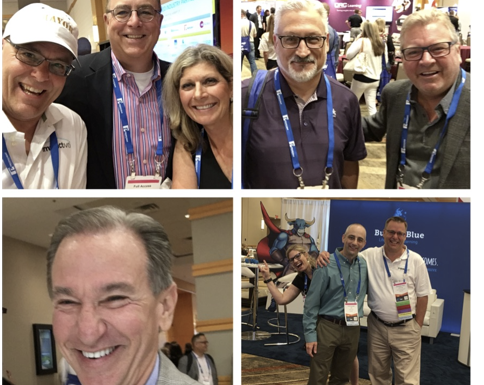 A few of us sported 20- and 25-year ribbons – that’s a heck of a long time in one industry, and the depth of friendships really shows when we get together each year. 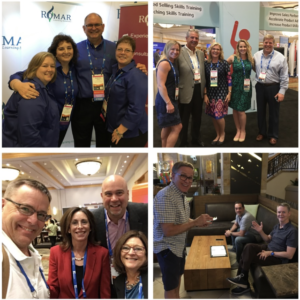 It is my continual goal to connect people, and to strengthen our professional network. It hardly feels like work – it’s a joy when people tell me what they’re looking for, and I can guide them to the right resources. During this year’s workshop on network-building, I incorporated my themes from Clarity Wins (book coming this fall) – it seemed to resonate exceptionally well, which was a real encouragement. 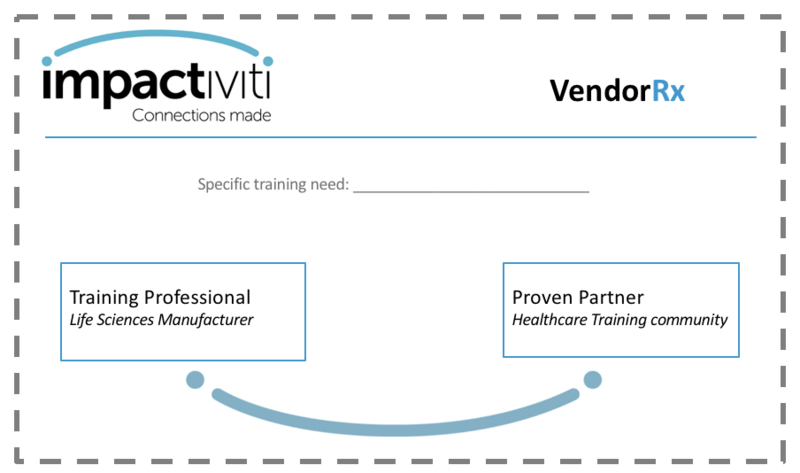 How does impactiviti help you?